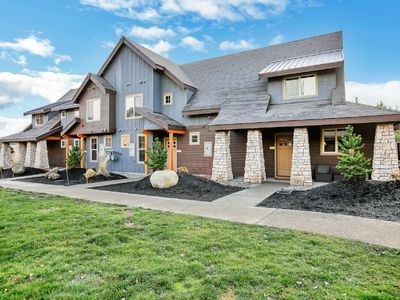 Lavish Cle Elum Condo w/ Pool Access and Views! Looking for a break from the norm? 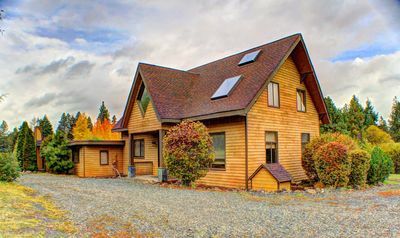 Book an unforgettable vacation to this cozy 1-bedroom, 1-bathroom vacation rental home surrounded by the beauty of Washington. 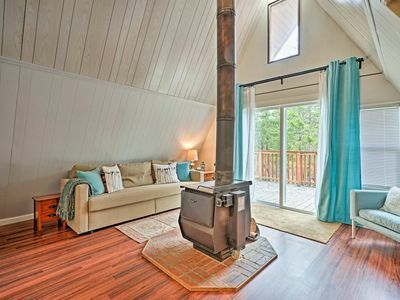 With beds for 4, access to a pool, fire pit, and extensive system of hiking trails, this condo offers the perfect home-away-from-home feel for a small family or romantic weekend getaway. 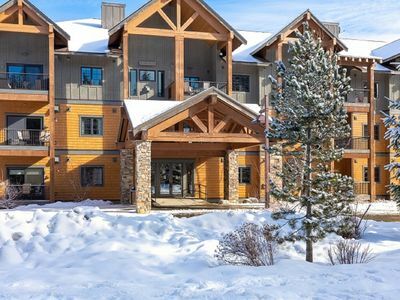 You'll be a short walk from golf, snowshoeing, a spa, and even a winery during your stay in this Suncadia Resort sanctuary. 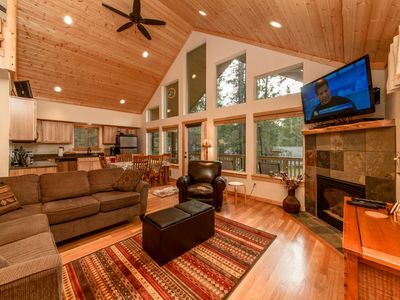 Upon your arrival, drop your bags, head into the living room, and make yourself comfortable on the plush couch. 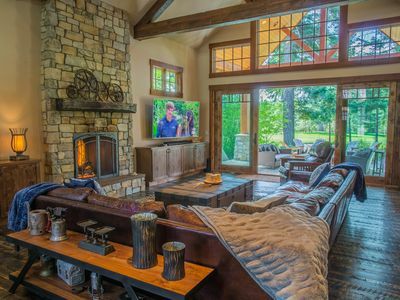 With a gas fireplace and flat-screen cable TV, the living room is the perfect place to relax after a day of outdoor adventures. The fully equipped kitchen's stainless steel appliances and expansive granite countertops make it easy to whip up a 5-star feast for your friends. Once you've taken your final bites at the dining table for 4, take a relaxing soak in the large bathtub and head to bed. The bathroom also features elegant granite countertops and a large walk-in shower. In the morning, enjoy a cup of coffee in your cozy king bed and watch the morning news on the bedroom's flat-screen cable TV before heading out for a day outdoors. 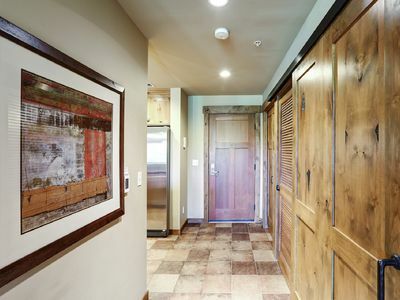 Since this home is located within the Resort Lodge, you'll be able to take the elevator down to the coffee shop, lounge, and even a restaurant. 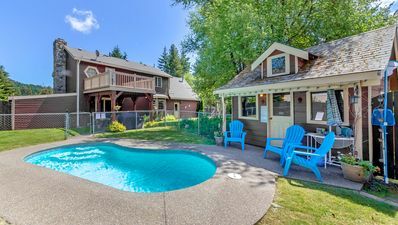 Be sure to take a dip in the community pool when the summer sun is shining. 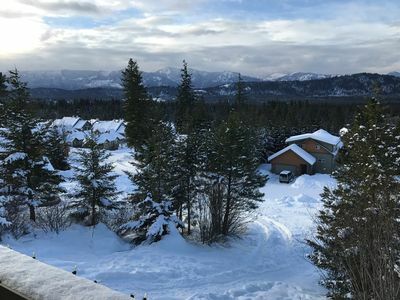 Take advantage of the condo's Suncadia Resort location but enjoying the several festival activities the resort has to offer. 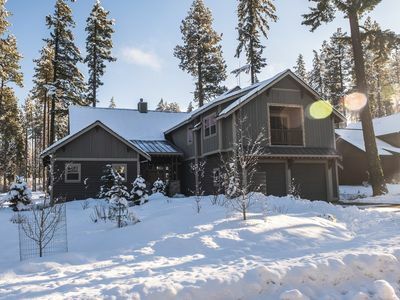 Whether you choose to ride the sledding hills or roast marshmallows over the fire pit, you'll be able to enjoy your picturesque surroundings while making memories with your loved ones. 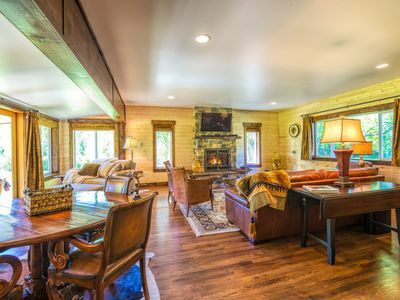 You'll also be within a short walk of the Glade Spa, Inn Lodge, and Swiftwater Winery. 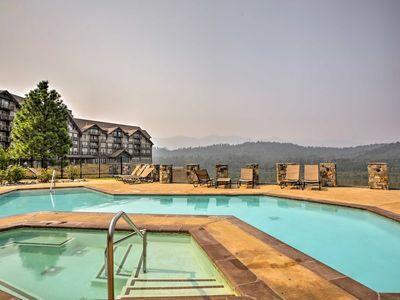 Perfect your swing at the Prospector Golf Course, located a short walk from the condo. With 7,100 yards of playable terrain that includes rolling fairways, numerous greens, and magnificent water features, this 18-hole course is perfect for golfers of all levels. 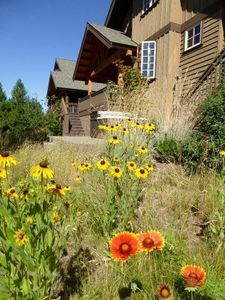 Put on your hiking boots and explore the Suncadia Trail system. This trail system, spanning over 40 miles, offers opportunities to bike, hike, walk, ski, and more! 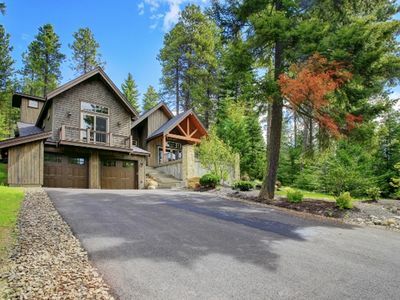 SWANKY SUNCADIA ESTATE! 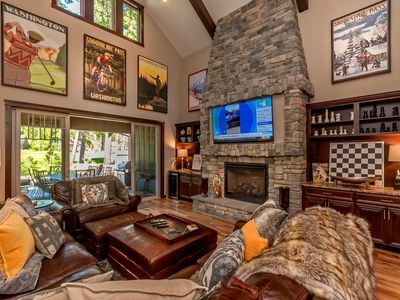 Sleeps 20 | Game Room | Hot Tub | On the Course!! 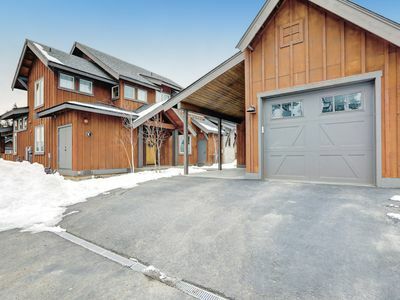 Great Location in Evergreen Valley! Expertly furnished for the whole family! 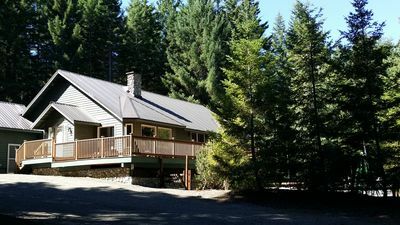 Cle Elum Cabin on 3.5 Acres by Outdoor Recreation! 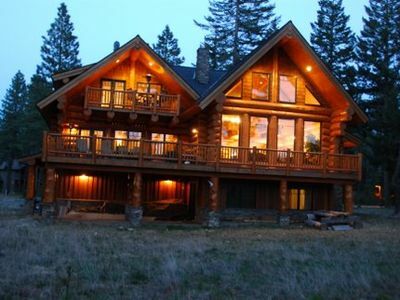 Peaceful forested retreat. 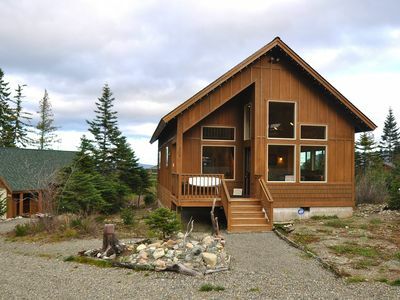 Hot tub, fire pit, outdoor seating and living area! 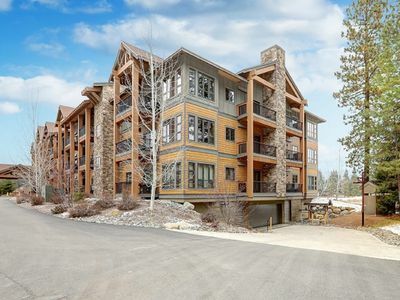 Spacious Top Floor Two-Bedroom Trailhead condominium with Full Resort Access! Perfectly Situated for all your Vacation Plans, 1st Floor. Full Resort Access! Beautifully Appointed Pet Friendly Condo, Offering Optimal Views. Resort Access! NEW LISTING!! 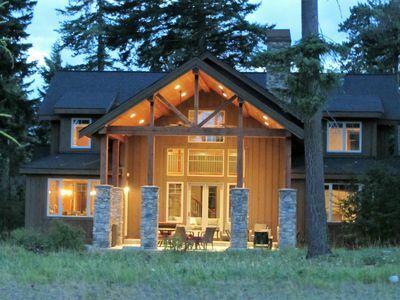 Unique home 14th hole of Suncadia's Prospector Golf Course.